Rank: #42 out of 481. Create your own space: Whether you're commuting on the subway, Tuning out A roommate's TV, or escaping the distractions of an open office, venue helps you create your own quiet space. The active noise cancelling function filters out unwanted noise so all you hear is your music. 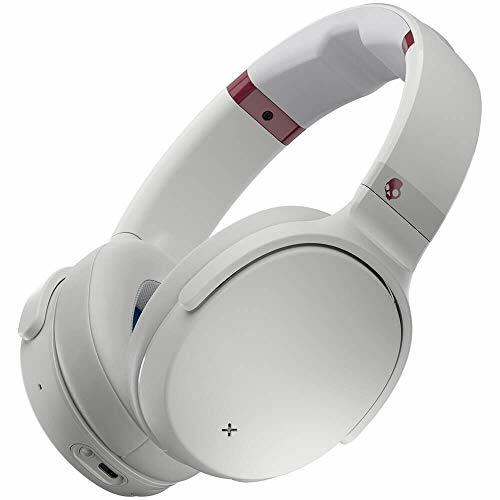 Skullcandy Venue are a very popular option at the top of the price range. They're in the top 3 bestselling headphones and have dozens of popular alternatives in the same price range, such as Pioneer HDJ-1500S or Bose Bosebuild . Skullcandy Venue are $94 more expensive than the average headphones ($54.99).